Checked it on my 7800.Works good,but the computer opponent seems to be too easy to beat. Thanks for testing! Now that the game is pretty much done, I will solve the AI problem (hopefully). There was no screen rolling was there? New 48 pixel sprite title screen! yay! The computer player is too stupid.But the game workd nice on pal. 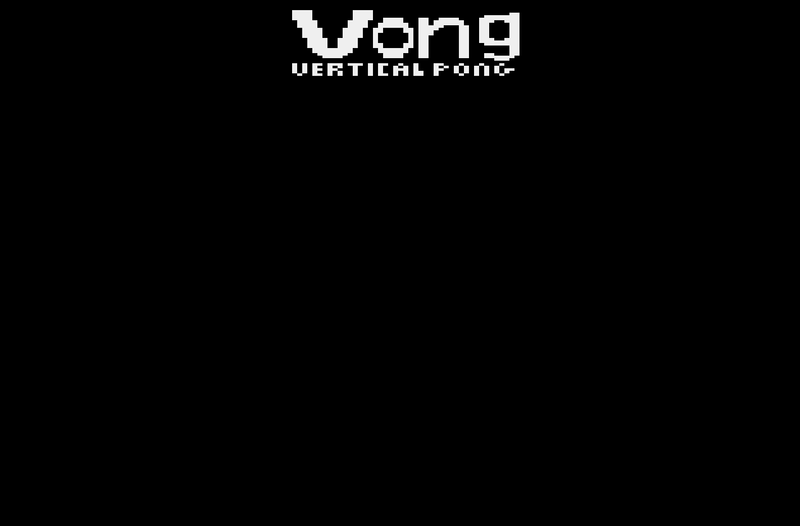 Yea, I never got around to fixing it in that version, I was distracted by learning how to make a 48 pixel sprite, thus making the high-res title screen Thanks again for testing. I have included sound effects when the ball hits the wall and players. Hopefully in the next version I can fix the AI problem. Did not have time to make a PAL version of this. The NTSC version is harder, so I will try to tune up the pal version. Plays much better now.Now the computer plays much better and is a good oponent. This game has come along nicely, now it starts to be fun to play! IMO a few more variations like a fast mode or being able to play with smaller paddles would be good. Works good so far.Good,that you can select the players size now. Here is the last NTSC version that I am posting. I will not post the final version because I dont want people to make pirate carts. There are also several dummy routines and dummy variables, so hopefully there will be no reverse engineering. There is no longer joystick support, I perfected my paddle reading routine and adapted it to the kernel, so now there is accurate paddle support (tested on real hardware, works fine). I am still going to fine tune the PAL AI, so I am not going to post a PAL version of this until I do so. Edited by Wickeycolumbus, Wed Jul 23, 2008 12:47 PM. Ok, here is the last PAL version that I am going to release. Good work.If you ever release Vong on cart,count me in for one. 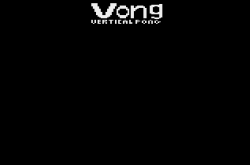 I put this document together today, it is a list of all the versions of Vong with the dates, exact times the were made, and notes about them. Sorry, the carts are sold out, but I am putting #29 (out of 30) on ebay soon, it is the boxed NTSC version. I will try to let you know when I do so.